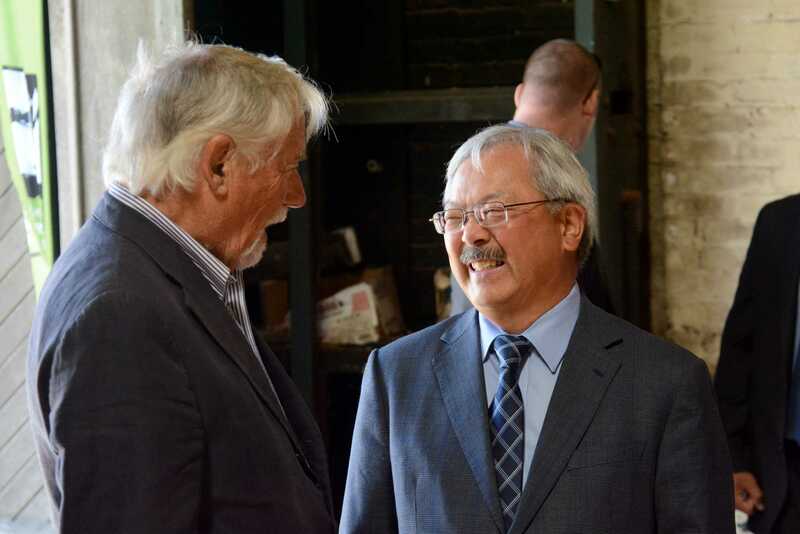 Two San Francisco elementary schools will get new names, one of them honoring the late Mayor Ed Lee. 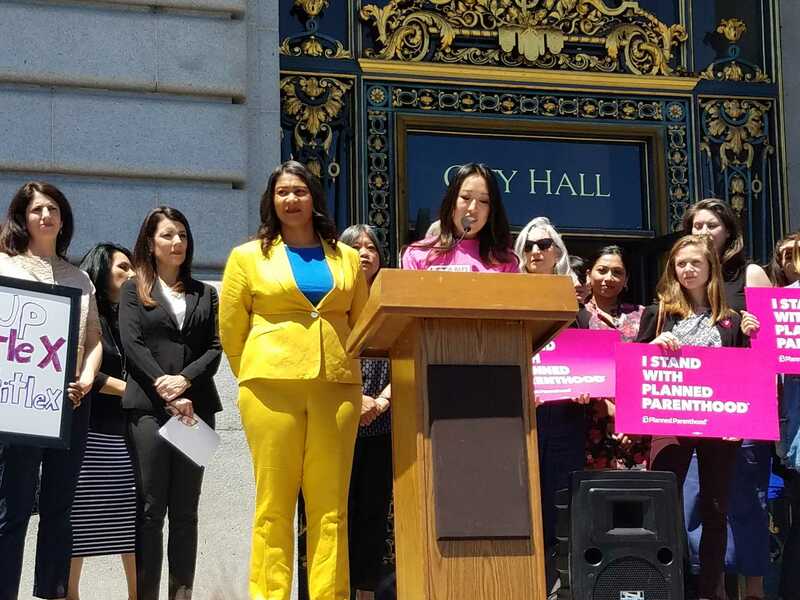 San Francisco Mayor London Breed has appointed one of her former legislative aides to be The City's new District 5 supervisor. 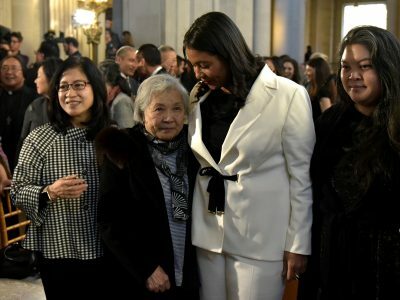 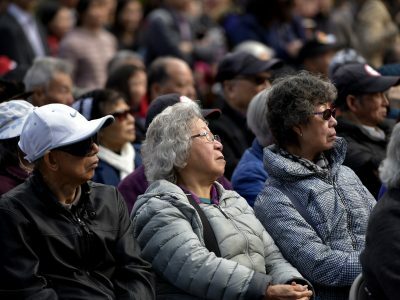 San Francisco District 4 Supervisor Katy Tang announced late Tuesday at 5:17 p.m. that she will not seek re-election. 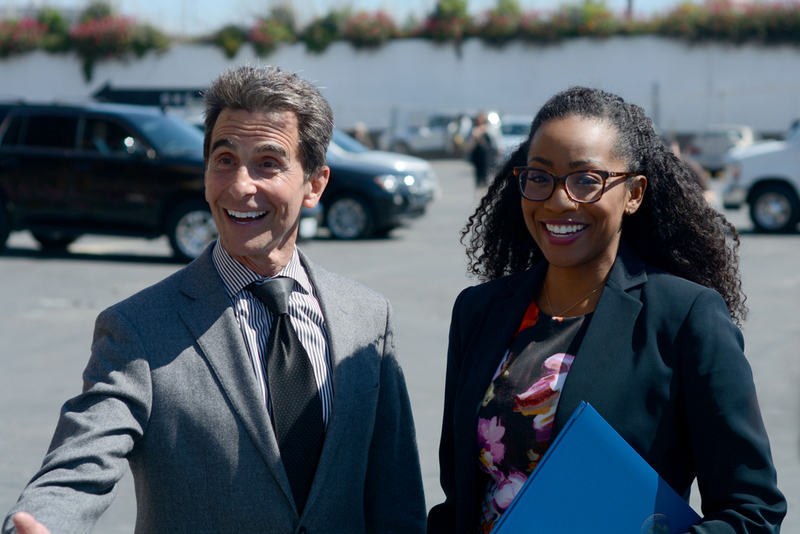 Former state Sen. Mark Leno Wednesday afternoon remains in the lead in the tight race for San Francisco Mayor. 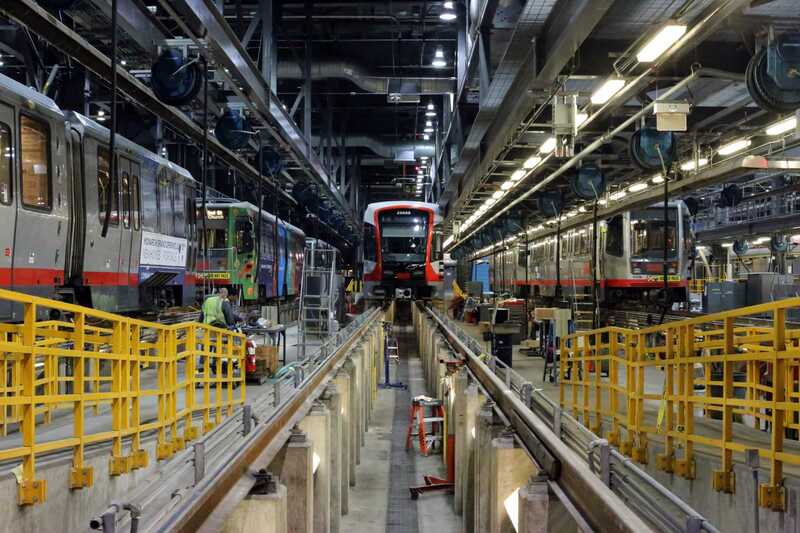 The San Francisco Municipal Transportation Agency is adding a new Muni fare option as part of its $1.2 billion, two-year budget. 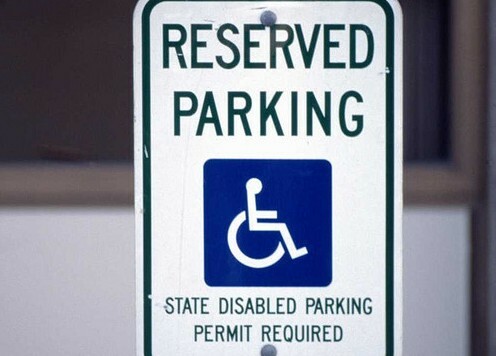 The SFMTA has been working with San Francisco police to conduct sting enforcement operations of disabled placard abuse. 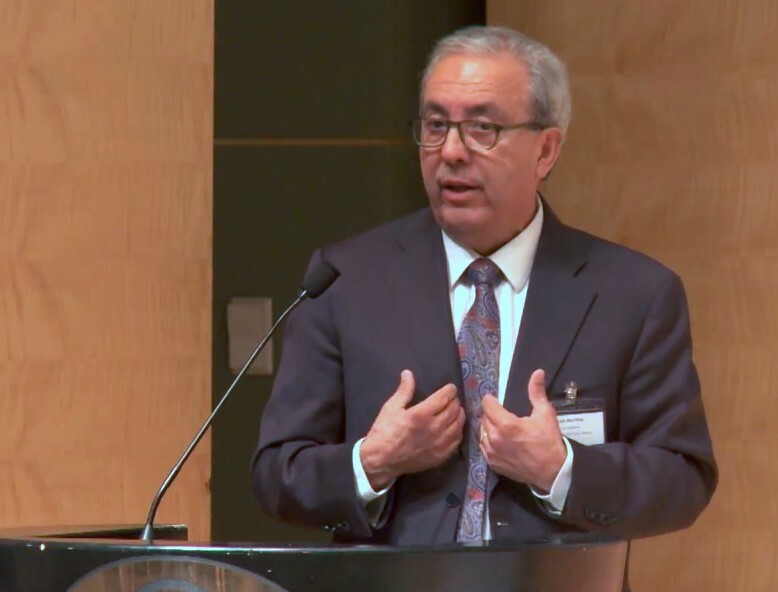 San Francisco City Librarian Luis Herrera Thursday announced his retirement after more than 40 years in the profession. 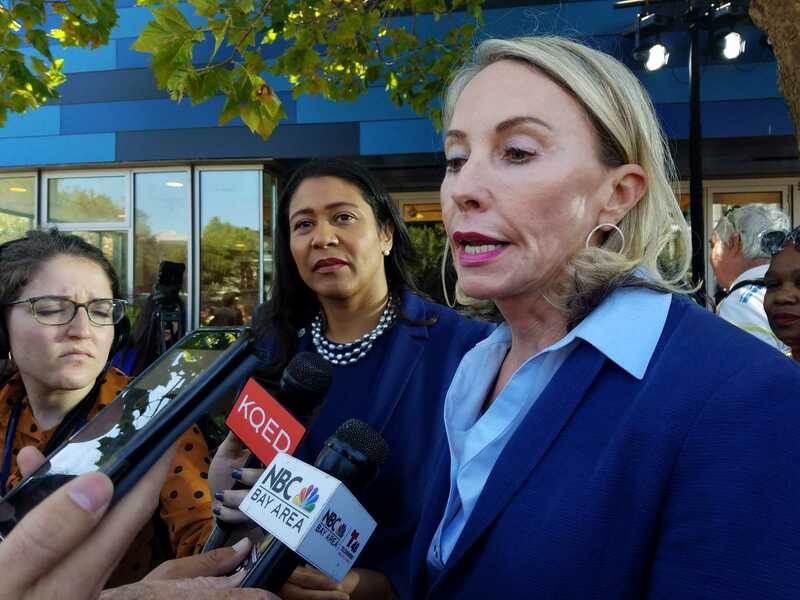 San Francisco officials Wednesday announced the opening of 75 new homeless shelter beds at The City's largest shelters. 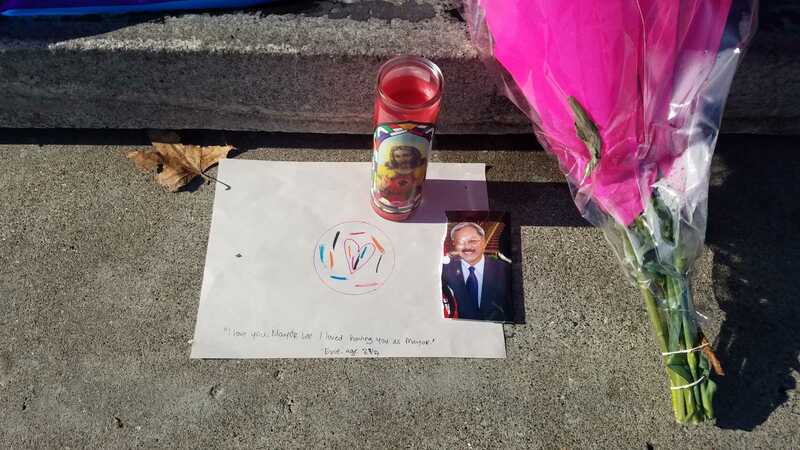 San Francisco officials continue to the mourn the sudden death of Mayor Ed Lee, who died Tuesday morning. 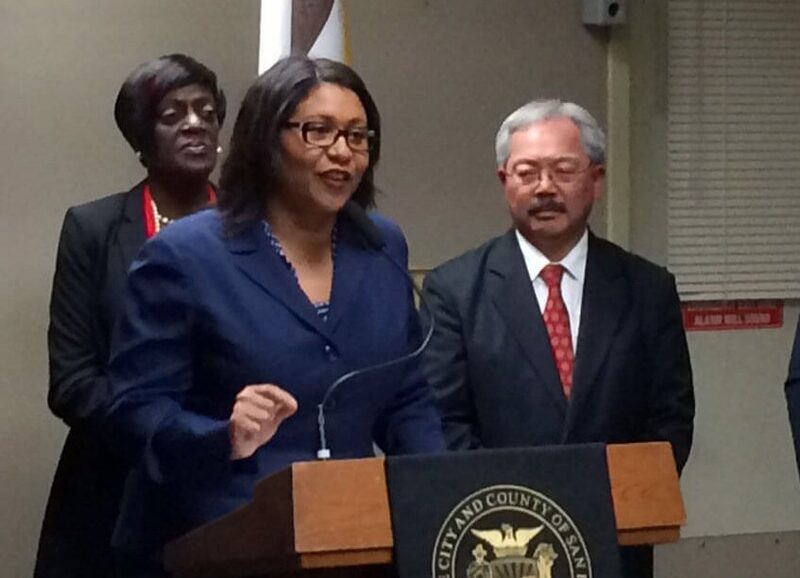 London Breed assumes the powers, responsibilities and duties as the first black female mayor of San Francisco. 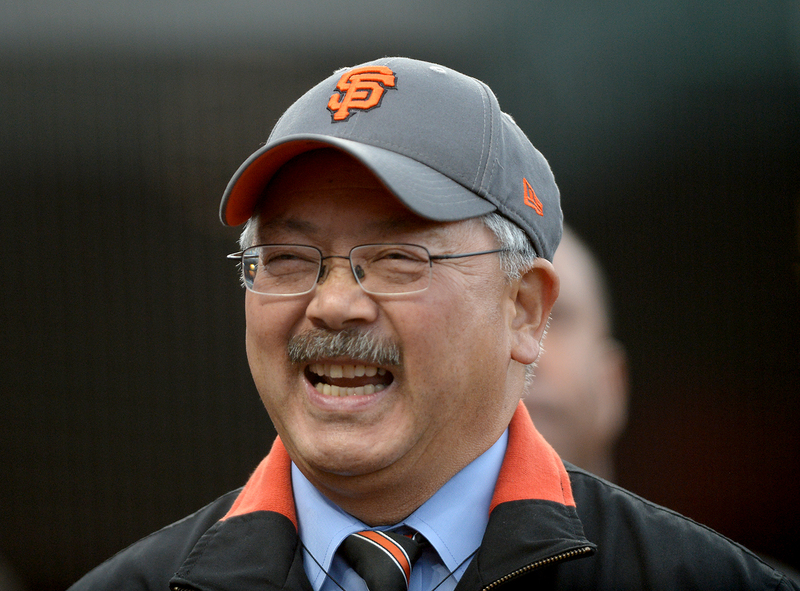 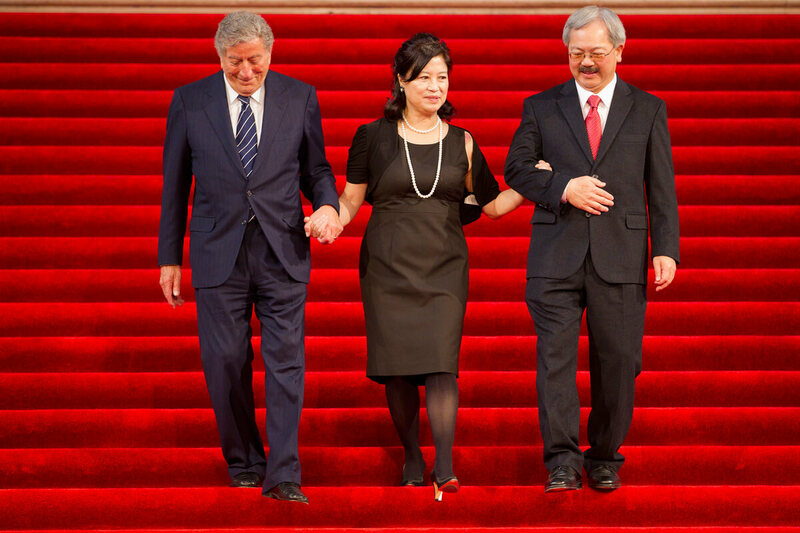 San Francisco Mayor Ed Lee passed away at age 65 early Tuesday morning at San Francisco General Hospital. 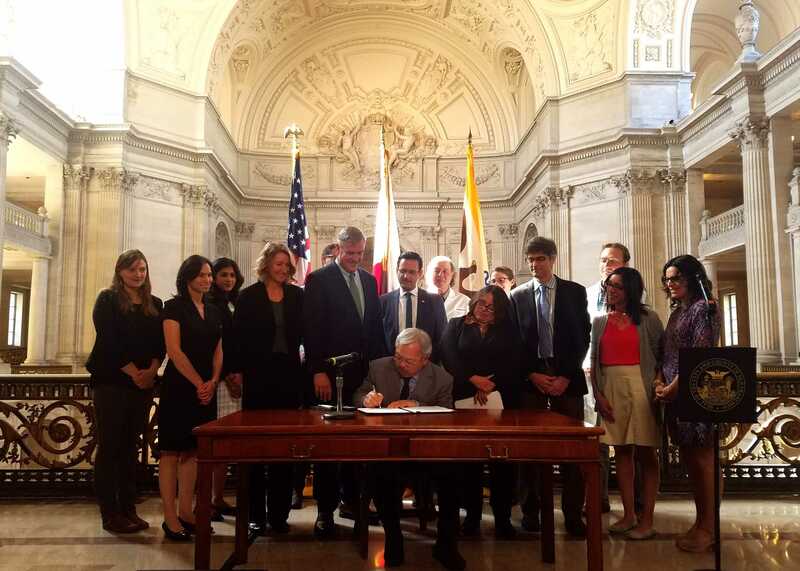 San Francisco Mayor Ed Lee Wednesday signed legislation creating regulations and permit requirements for commercial cannabis retail, distribution and production. 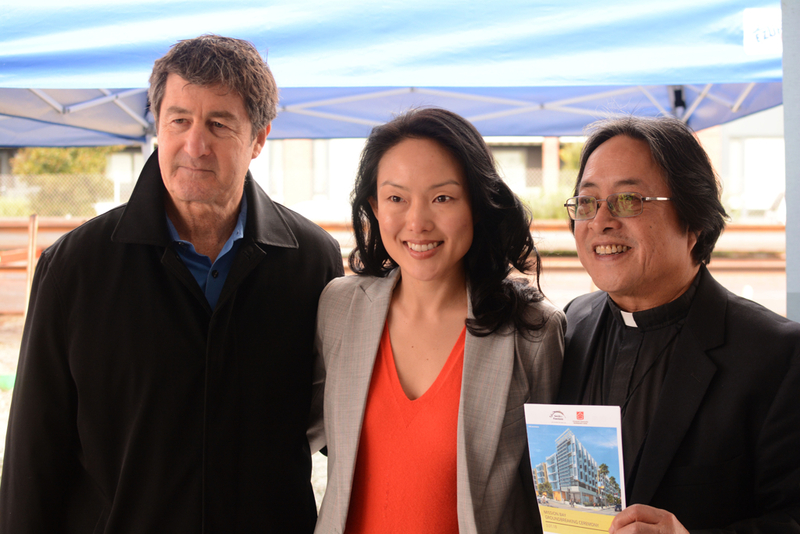 Officials broke ground on a $20 million project morning that will transform Second Street. 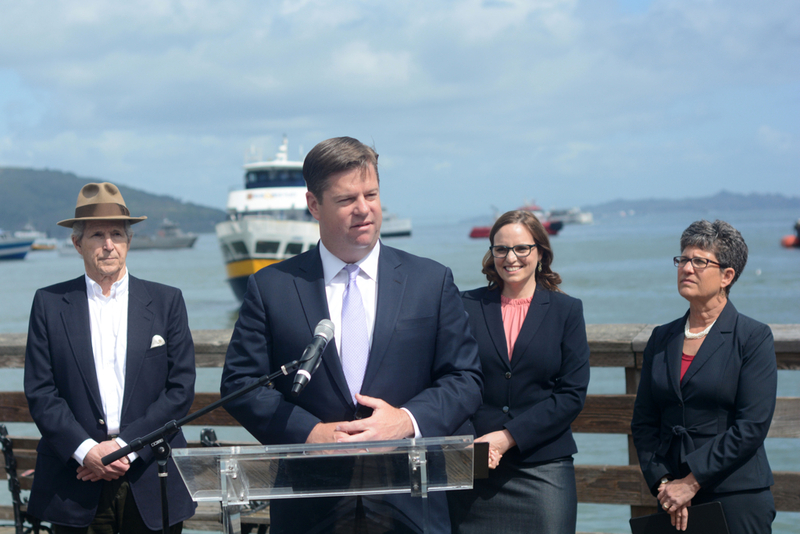 Sales of recreational cannabis will begin in January following the approval of regulations for the new industry. 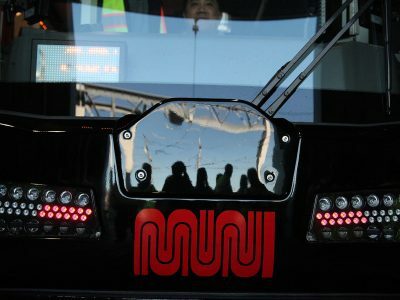 Muni car No. 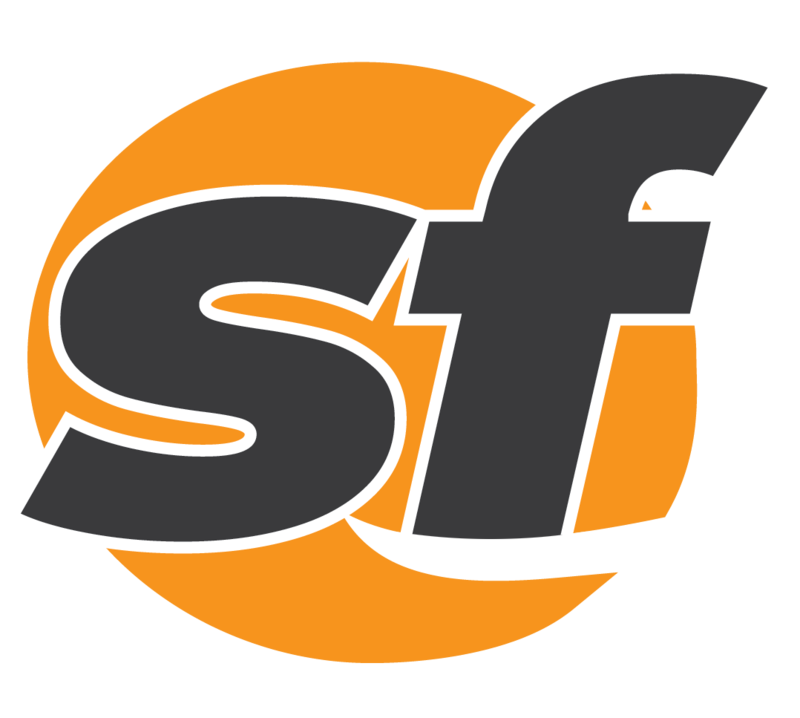 2006 took its first fare-paying passengers down the N-Judah line around noon. 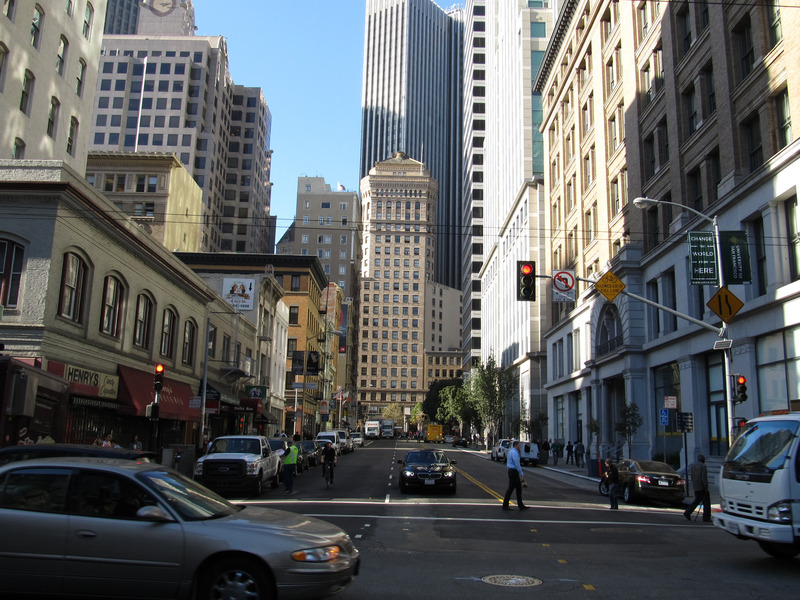 San Francisco's oldest African-American church was designated as a city landmark this week. 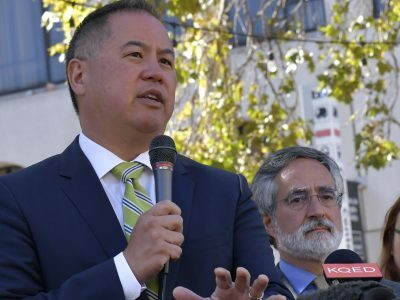 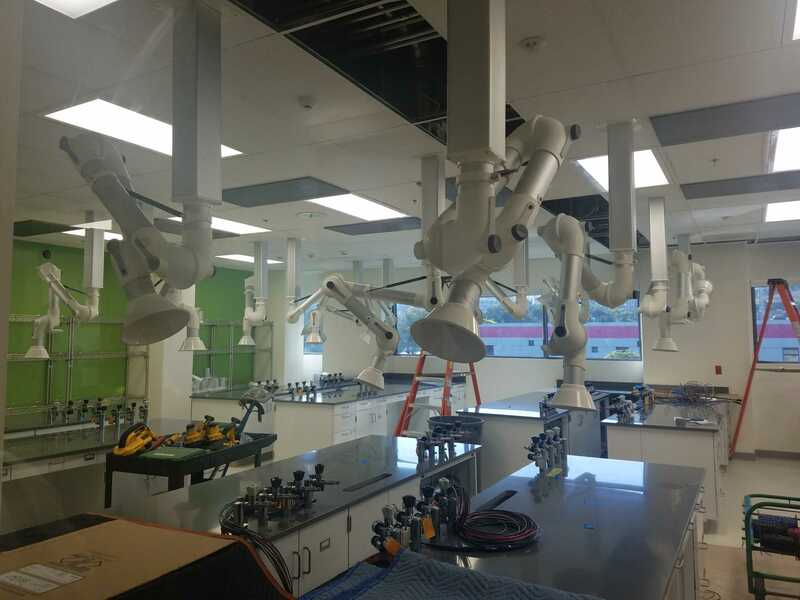 The San Francisco medical examiner's office has left the dilapidated Hall of Justice for a brand-new space across town. 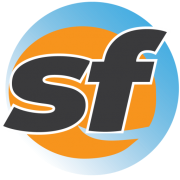 Large grocery chains in San Francisco will now have to report the use of antibiotics in raw meat and poultry to The City. 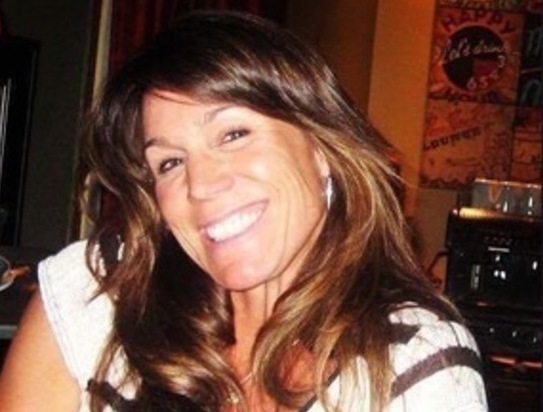 A Novato hairstylist married to a San Francisco police officer was among those killed Sunday. 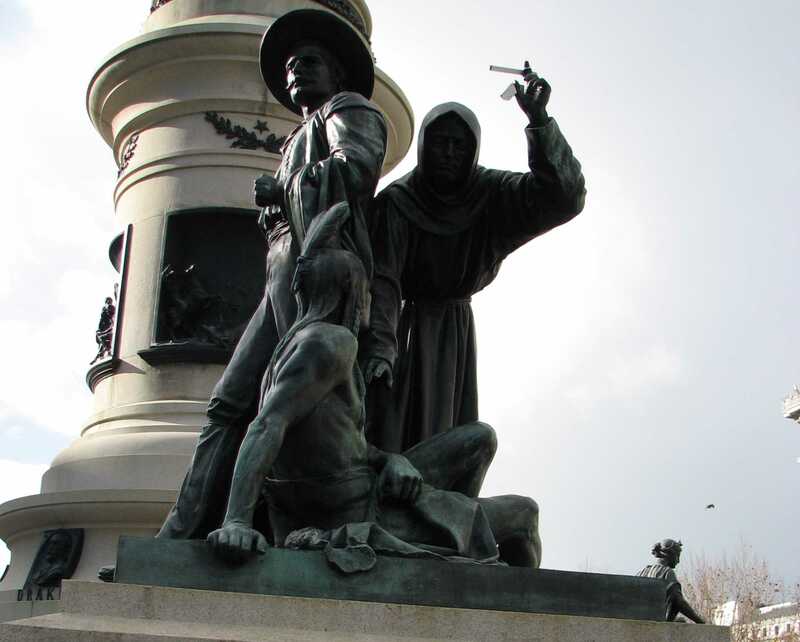 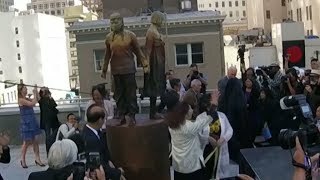 San Francisco's Arts Commission voted unanimously Monday to begin the process of removing a historic Civic Center statue.